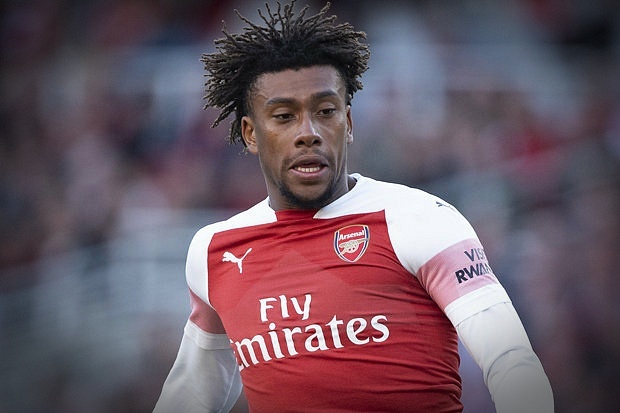 Arsenal midfielder Alex Iwobi has been nominated for the player of the month award for September. The 22 year old have been so impressive since his return from illness which saw him missed games against Cardiff and Newcastle return in their Europa league win against Vorskla , he then played 27 minutes in their 2-0 win against Everton before coming off the bench to provide to decisive pass as Arsenal beat watford 2-0. The Nigeria international has been so improving since the reign of Unai Emery begin . 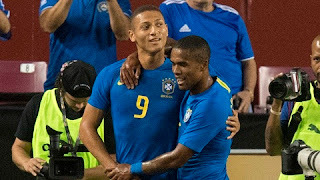 Other contenders include Alexandre Lacazette, Lucas Torreira and goalkeeper Petr Cech.